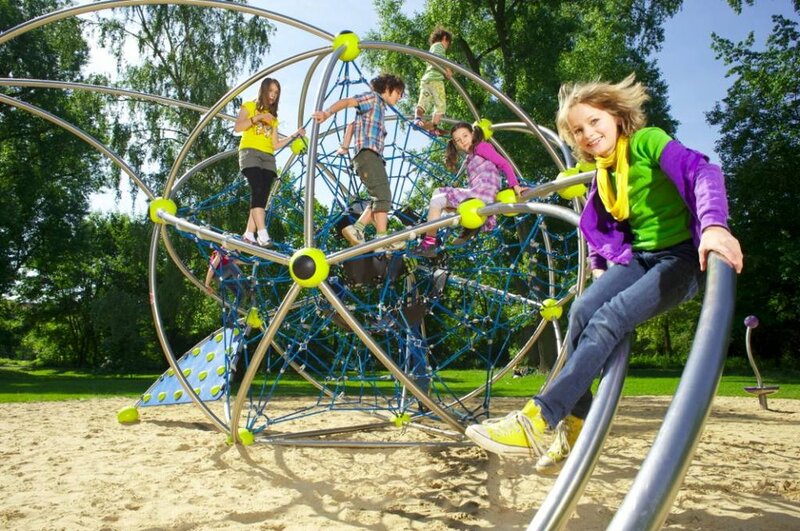 Berliner Seilfabrik Play Equipment Corporation is a leading manufacturer, specializing in rope based play equipment for over 40 years. 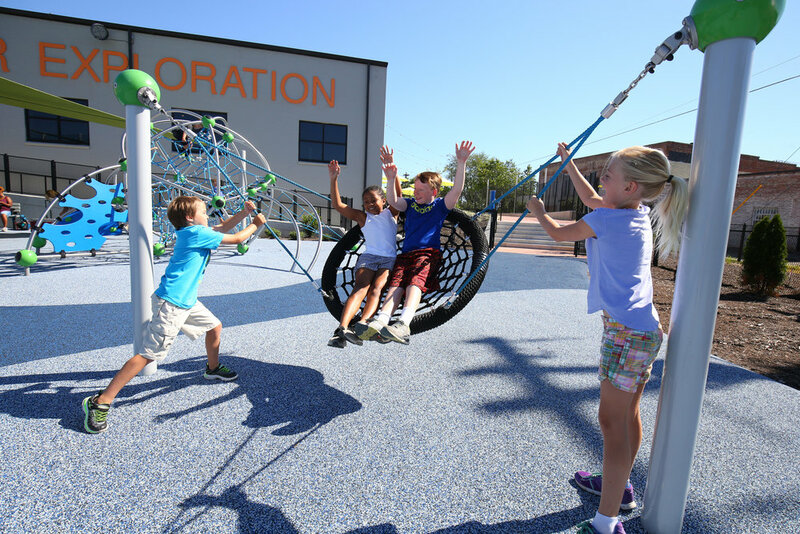 Berliner rope structures are an innovative and unique play approach that ensures interactive, challenging, and invaluable fun for kids of all ages. Rope play encourages climbing, swinging, balancing, agility, coordination, strength, socialization and achievement in a playful environment. Our state of the art technology and patented designs provide equipment which is built to last for generations. 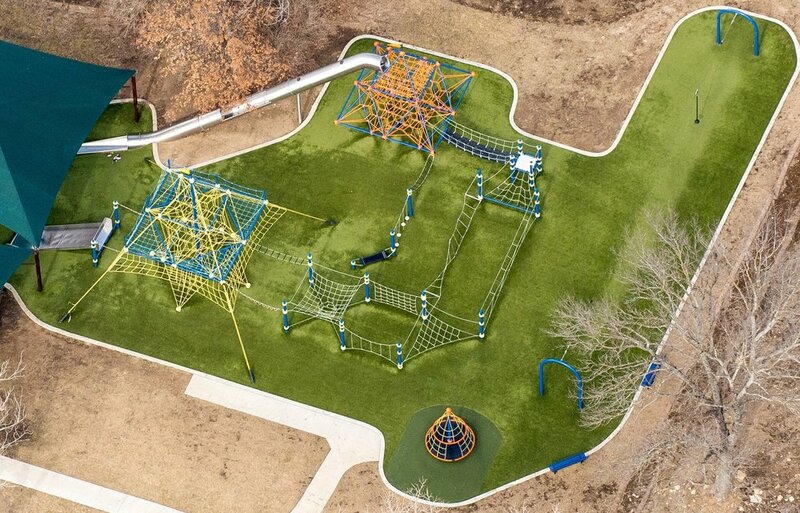 Berliner has been awarded several prizes for equipment design and functionality. Over 90 percent of the products and materials are recyclable. 70% of our steel and 85% of our aluminum is made of recycled material. Load bearing elements of our Frameworx-system are corrosion resistant. Tubes are treated with a zinc-epoxy procedure. The powder coating process works solvent-free. Knots and straps for ropes and panels are comprised of corrosion resistant aluminum. The ropes are galvanized steel cable wrapped in a polyester yarn, and have been manufactured using materials with proven durability under extreme weather conditions and high play frequency. 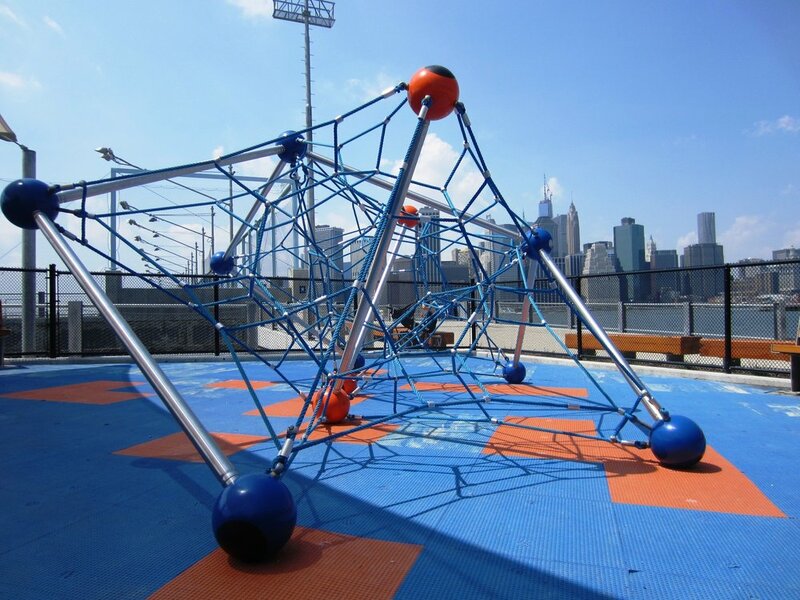 Three dimensional net structures are more engaging and physically challenging for children than traditional play equipment. It is always exciting and fun to bounce, jump, spin, swing or see-saw. 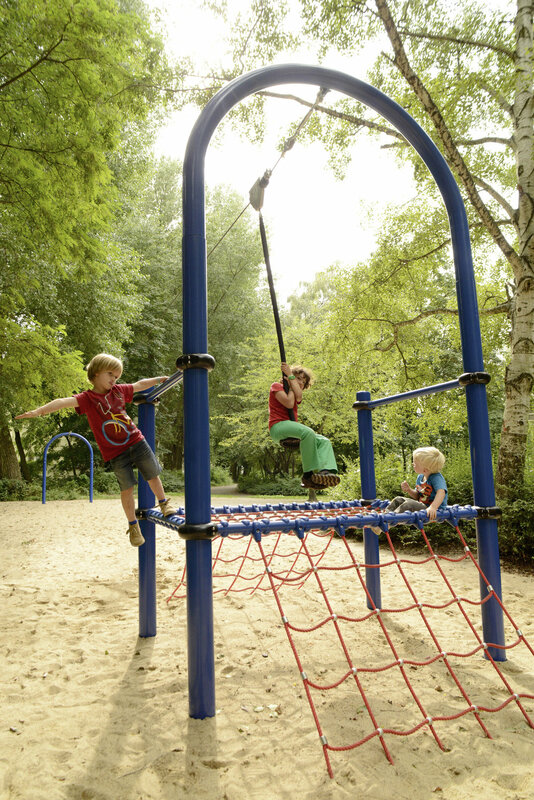 This is the reason children have so much fun on rope-based play equipment. Contact us, we are ready to personalize and tailor make a high-quality design for your location.